This stunning destination is open to charter yachts for a very short season from June to early September. The weather window during these months allows for extraordinary access to anchorages and proximity to wildlife not possible at other times during the year. 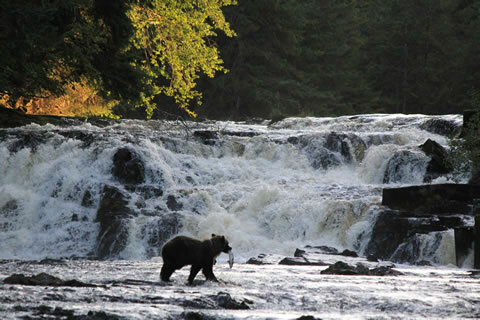 Watch the action while bears fish for salmon, hike on glaciers, enjoy a helicopter ride to the ice fields for dog sledding, kayak with whales, fish waters teeming with fresh seafood and return to the comfort of your private luxury charter yacht! 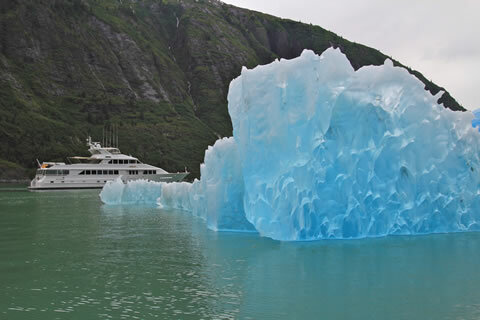 The Alaska Collection for 2016 showcases some of the yachts available for summer 2016 and portrays the fascinating diversity of the experiences that await the adventurous charterer.